Schneider and his LASP colleagues have made a number of important discoveries with IUVS during the MAVEN mission. The first ever scientific observations by IUVS recorded the aftermath of an intense meteor shower over Mars caused by a passing comet. Other observations with the instrument suite indicated that unlike Earth—which has a strong magnetic field that limits its aurora to the polar regions—the aurora on Mars can engulf the entire planet. The IUVS team members also have made critical observations of gases escaping into space, providing new insights on how Mars lost its atmosphere. The MAVEN mission was designed to study the planetary atmosphere of Mars and the loss of its water and atmosphere to space. MAVEN scientists are piecing together what happened to Mars billions of years ago that caused it to go from a warm, wet and possibly habitable environment to the cold, dry and inhospitable planet we see today. Schneider specializes in planetary atmospheres, planetary astronomy, space physics, instrumentation, scientific visualization and science education reform. 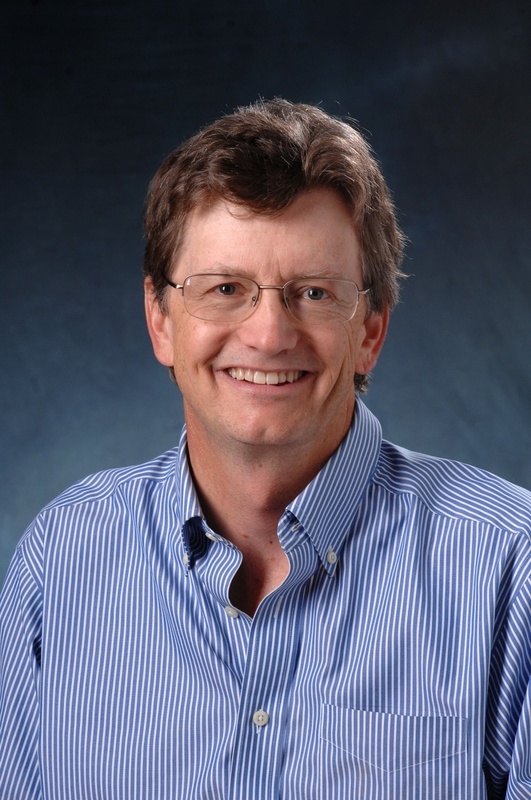 Schneider got his bachelor’s degree from Dartmouth College and his doctorate from the University of Arizona, joining LASP and the CU Boulder faculty in 1989. The MAVEN mission is managed by NASA’s Goddard Space Flight Center. Partner institutions include Lockheed Martin of Littleton, Colorado, the University of California at Berkeley and NASA’s Jet Propulsion Laboratory in Pasadena, California.